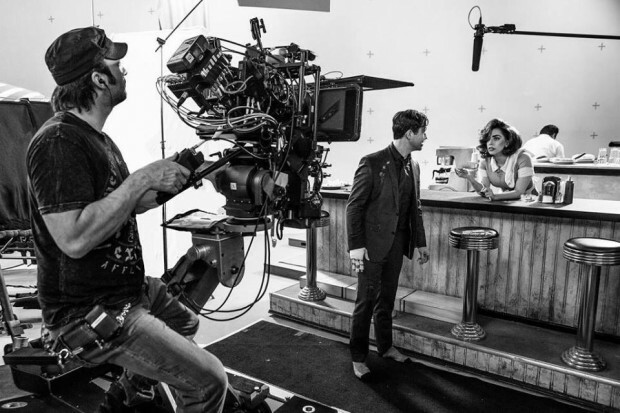 Sin City: A Dame to Kill For is the sequel to the first Sin City graphic novel adaptation Robert Rodriguez realized together with its original author Frank Miller. Also released in 3D. Joseph Gordon-Levitt and Lady Gaga behind the scenes of the upcoming Sin City: A Dame to Kill For (2014), co-directed by Robert Rodriguez and Frank Miller. 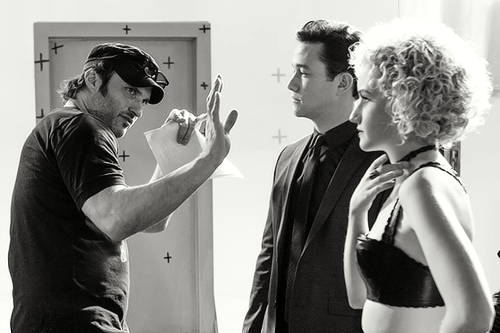 Robert Rodriguez directs Joseph Gordon-Levitt and Julia Garner on set of Sin City: A Dame to Kill For (2014).